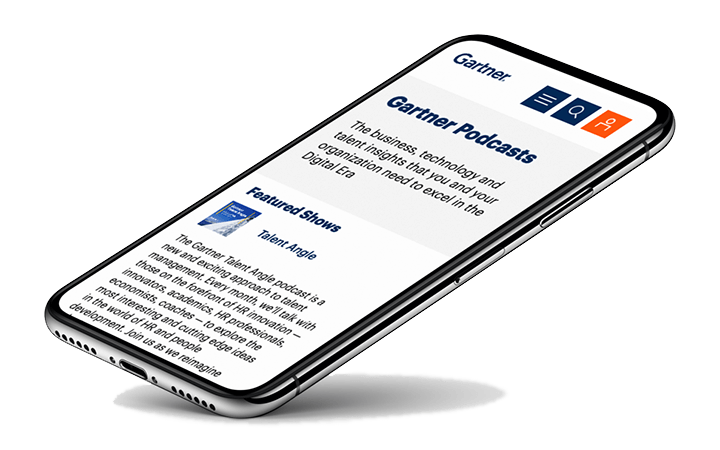 Gartner Podcasts | The business, technology and talent insights that you and your organization need to excel in the Digital Era. 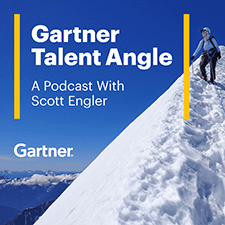 The Gartner Talent Angle podcast is a new and exciting approach to talent management. Every month, we’ll talk with those on the forefront of HR innovation — innovators, academics, HR professionals, economists, coaches — to explore the most interesting and cutting edge ideas in the world of HR and people development. Join us as we reimagine talent. Scott Engler is the host of the Talent Angle and a Principal Executive Advisor with Gartner’s Advisory Leadership Group, working with Gartner’s Strategy, Finance and Human Resources practices. 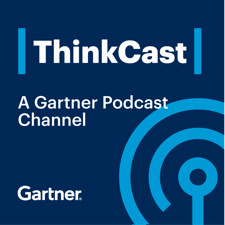 Gartner ThinkCast host Scott L. Smith is an award-winning journalist who has interviewed some of the biggest names in business, technology, politics and sports. Is your idea “loony”? Or is it a “loonshot”? Listen to this episode to hear Safi Bahcall, physicist, biotech engineer, and author of the book “Loonshots”, help you determine whether your crazy idea is a game-changer and prevent you from killing it off before it has a chance to bloom. Progressive organizations lead with their people strategies to shape business outcomes. Daniel Marsili, Co-chair for the CHRO Global Leadership Board and Chief Human Resources Officer at Colgate-Palmolive Company, provides practical guidance for HR leaders to more effectively create, execute and align a people strategy that drives performance. Daniel Coyle – author of “The Culture Code: The Secrets of Highly Successful Groups” – shares what elevates the best groups and teams above the rest of us. Spoiler alert – it does not mean making everyone feel comfortable. Then, marketing guru, branding expert and author Afdhel Aziz helps you elevate your brand above the noise in today’s marketplace: “Know your purpose. Know why you exist as a company beyond just making money.” And many companies are taking the approach of, “Ask not what you can do for our brand. Ask what our brand can do for you.” But Gartner expert Rick DeLisi says you might be asking the wrong question.